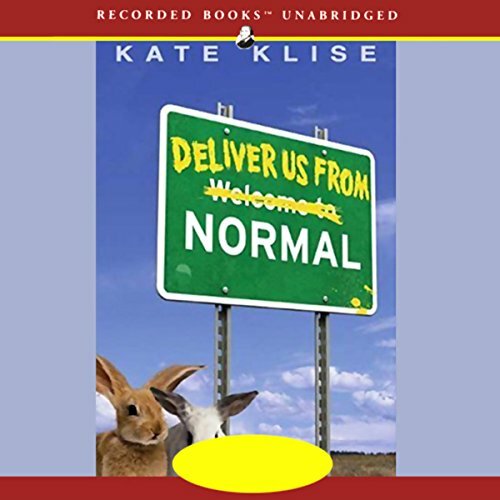 Showing results by author "Kate Klise"
Yes, there really is a Normal, Illinois. Charles Harrisong should know; he was born there. But life is difficult for Charles because his family isn't normal. They're poor, for one thing. They stand out, which is the worst thing. After an ugly incident at school, Charles and family leave Normal and begin an adventure that takes them to a houseboat that just might be their new home. And Charles begins a personal journey within his own heart; one that will ultimately deliver him both from and to himself. When Sir Sidney, a kindly old circus owner, becomes too tired to travel with his show, he places a Help Wanted ad in the newspaper. Enter Barnabas Brambles: "I have a degree in lion taming from the University of Piccadilly Circus." But does Leo the lion need taming? Will Elsa the elephant still get her gourmet peanuts? 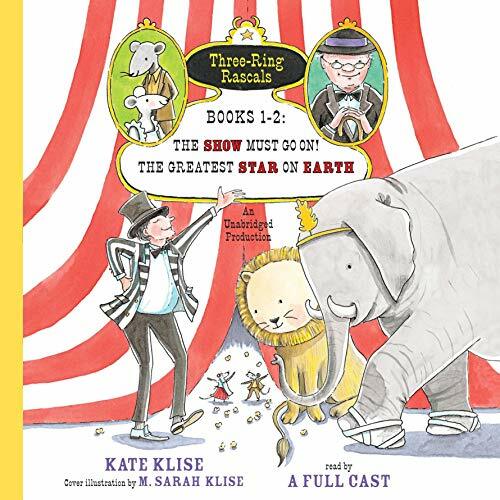 And what will Brambles say when he discovers Bert and Gert - two mice who travel with the circus on popcorn cleanup patrol? 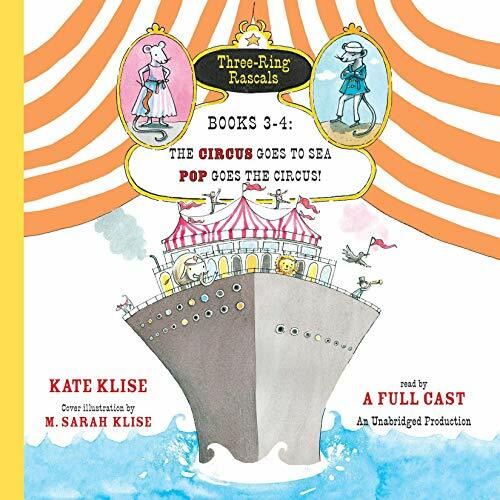 The Circus Goes to Sea; Pop Goes the Circus! The Spaghetti is a floating palace of elegance and entertainment. There's only one problem: Miss LaPasta doesn't want Barnabas Brambles to come aboard, because she's heard he's the meanest man alive. Lucky for Barnabas Brambles, his boss is Sir Sidney, the nicest man alive.